Hang on! 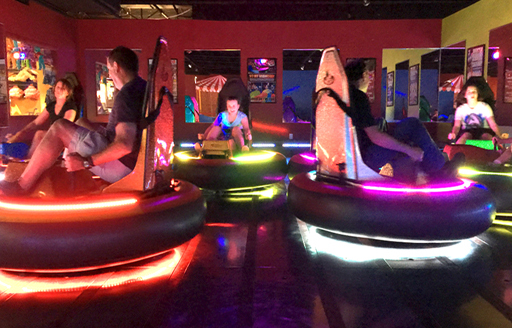 Twist & Spin as you bump around the arena. Don’t push both levers at once – unless you want to get dizzy! *Must be 44” tall to ride. 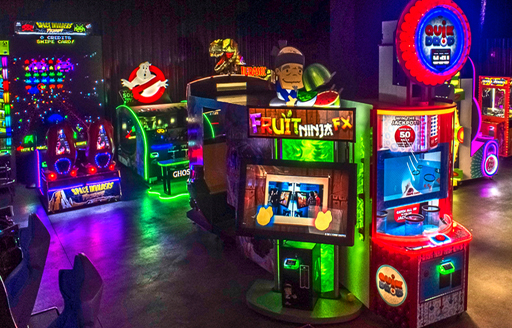 Play like a kid in our 7,000+ square foot arcade. Redeem tickets for prizes in the store. Are you the ultimate player? Learn about our VIP program. Click below to learn more about our VIP program. No stinky shoes here! 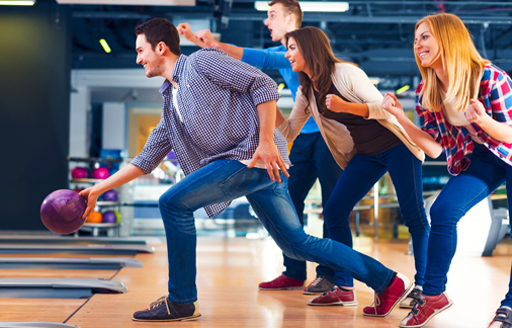 We love our bowlers. A great family activity. Easy for kids. Serve strong, dig fierce, and spike hard. Bump, set, spike it—that’s the way we like it. The perfect way to hang with friends. A fun way to raise funds.